Many have been wondering when the much anticipated move by Millennials’ into homeownership would actually take place. 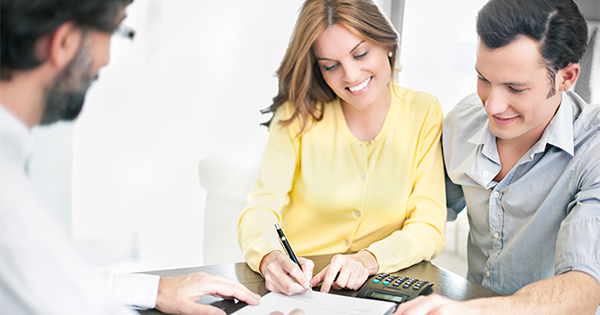 We know the belief in owning a home is there. 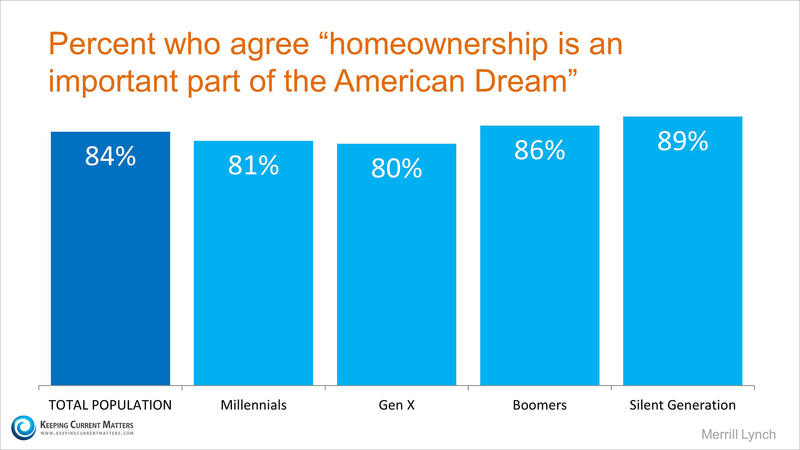 According to a recent Merrill Lynch study, eighty one percent of Millennials believe“homeownership is an important part of the American Dream”. This compares favorably to previous generations. The obstacle seemed to be employment. It appears that is about to change. It appears that Millennials will be entering the housing market in great numbers in the very near future.